2012 Ford F-350 Super Duty How our users rated the 2012 Ford F-350 Super Duty. 2012 GMC Sierra 2500HD How our users rated the 2012 GMC Sierra 2500HD. 2012 Ram 2500 How our users rated the 2012 Ram 2500. 2012 Cadillac Escalade EXT How our users rated the 2012 Cadillac Escalade EXT. Based on 428 user rankings. Driven or own this vehicle? Rank this vehicle to share your opinion. 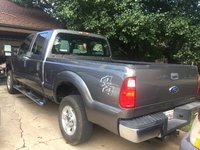 2012 Ford F-250 Super Duty How our users rated the 2012 Ford F-250 Super Duty. 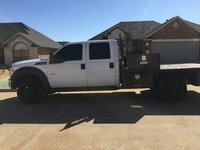 2012 Ford F-450 Super Duty How our users rated the 2012 Ford F-450 Super Duty. 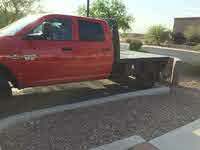 2012 Chevrolet Silverado 2500HD How our users rated the 2012 Chevrolet Silverado 2500HD. 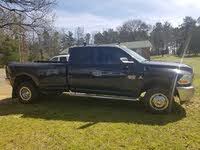 2012 Ram 3500 How our users rated the 2012 Ram 3500. 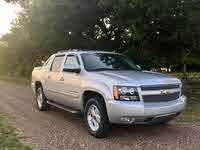 2012 Chevrolet Avalanche How our users rated the 2012 Chevrolet Avalanche. 2012 Ram 3500 Ram Chassis How our users rated the 2012 Ram 3500 Ram Chassis. 2012 GMC Sierra 3500HD How our users rated the 2012 GMC Sierra 3500HD. Based on 519 user rankings. Driven or own this vehicle? Rank this vehicle to share your opinion. 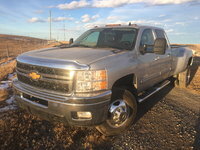 2012 Chevrolet Silverado 3500HD How our users rated the 2012 Chevrolet Silverado 3500HD.